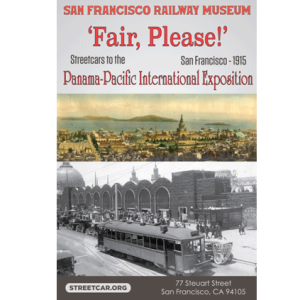 2015 marks the centennial year of the Panama-Pacific International Exposition, when host city San Francisco emerged from the ashes of earthquake and fire as a center of beauty and progress. 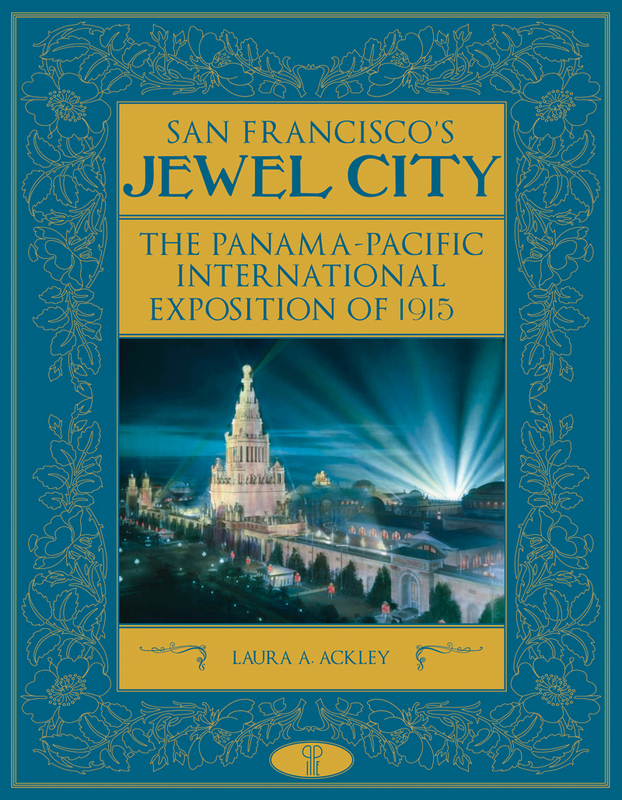 This lavishly illustrated volume is as much a triumph as the fair itself. 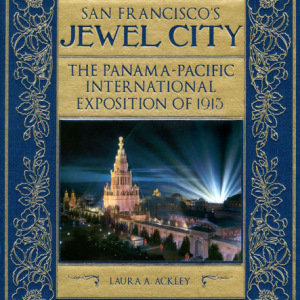 San Francisco’s Jewel City takes readers on an in-depth tour of the PPIE, revealing the dramas of constructing the fair and the displays of culture and industry that awaited within the exposition walls: electrical home appliances, rides in a homemade airplane, a world tour of twenty-one international pavilions, luminous radium crystals, and, of course, a model of the world-changing Panama Canal. 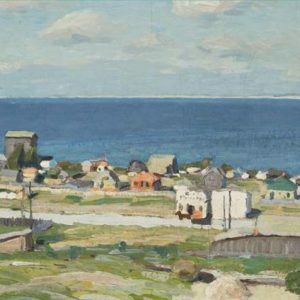 Along the way, we meet famous (and infamous) visitors, such as Theodore Roosevelt, Helen Keller, Thomas Edison, and Buffalo Bill Cody. 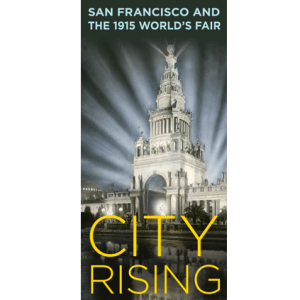 Historian Laura A. Ackley’s compelling text is unparalleled in its breadth of scope and richness of detail, providing social and political context for the fair and offering insight into its legacy today.